What made the four of you want to publish this book? We were conscious that we had been organising conferences for the European Society for Cosmetic & Aesthetic Dermatology, the European Academy of DematoVenereology, and also for the Royal Society of Medicine, as well as participating in various other conferences, over the last 20 years. We believe that conferences are good opportunities for exchanging ideas and that discussion is vital but really what we felt we needed to do was to share all this information in a format that would be more widely accessible to many more people who didn’t necessarily attend such conferences. We wanted to create something which would be more widely available and more durable. Each of us had been asked over the last 10 years to write various chapters in books as well as articles and scientific publications so, when CRC Taylor & Francis approached us to collaborate together to publish this book, we were excited to embark on the project. Why do you think people will want to read this book? Everyone will want to read at least 3-4 chapters, and then they will use ‘Cosmetic Medicine & Surgery’ as a go-to resource to look up things and also learn about new techniques. 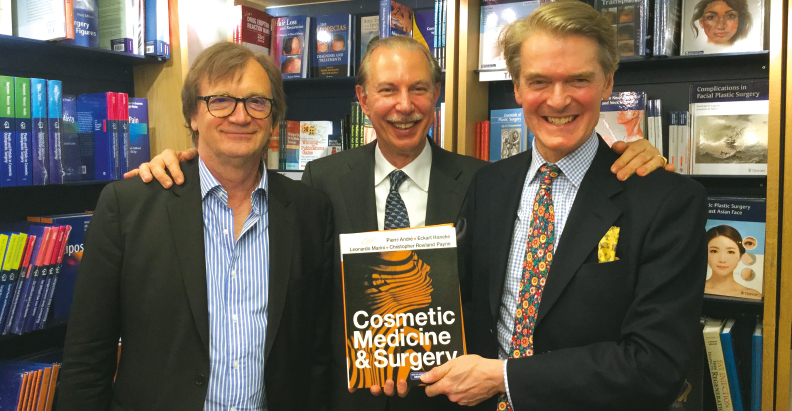 The book encompasses the science and practice of all aspects of cosmetic medicine and surgery. People starting in this area will probably want to read many of the chapters from scratch. Experienced practitioners will most likely want to use it as a reference book. How did you bring it all together? First of all, it was a treat for the four of us to be able to get together and actually produce something because, over 15–20 years, we would meet up at conferences at least twice a year and debate vigorously on the merits of a range of techniques. We would discuss the different things that we had heard, and we would each always be trying to push best practice. All four of us are deeply committed to education and sharing knowledge and expertise. We all have many academic visitors and trainees who visit our clinics for a few hours, days or a few weeks or even longer and we all love learning and teaching. We wanted to share this enthusiasm with a wider audience. What was the hardest thing about pulling together such a big book? Well, I think any winegrower will tell you that collecting in the last of the grapes of the harvest is always the most difficult, but these can be the sweetest too, once they have been made into wine! There is something similar about a multi-author textbook. Encouraging and cajoling the last of the chapter authors to send in their texts was probably the most challenging aspect of completing the book! How did you choose the chapter authors? 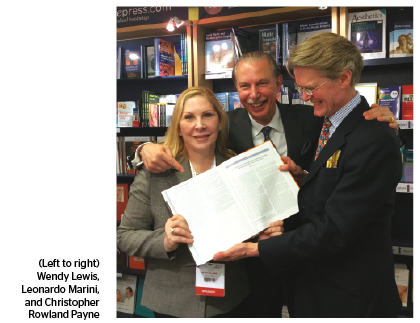 The four of us, having attended so many conferences and read the journals for such a long time, had heard and read the work of all of the chapter authors. All are respected experts in their fields and also great communicators, and we are so pleased that they joined us in this endeavour. Can you tell us a few things that we can learn from the book? If you are interested in thread lifting, for example, you can read the Sulamanidzes’ chapter which explains the theory and development of thread lifting and the practical challenges of how to achieve it. We have to remember that the Sulamanidze family were the originators of thread lifting and that they have more experience with it than probably anyone else in the world. Their chapter includes an easy to follow description of how to perform the technique and advice for post-operative care. Treatment of thread lift complications is also covered in their comprehensive chapter. You will find in the botulinum chapter an easy table of how to dilute the various different brands of botulinum to produce an equipotent solution – in other words, volume for volume it will be equivalent irrespective of which brand is used – that can be really useful in practice. 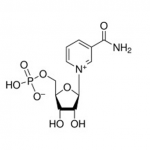 We all know a lot about botulinum but you will find a description of multi-mini botulinum, which produces more natural results with less botulinum used and a longer duration of action. In this chapter you can see precisely how to modify your own technique to incorporate some of the advantages of multi-mini botulinum. 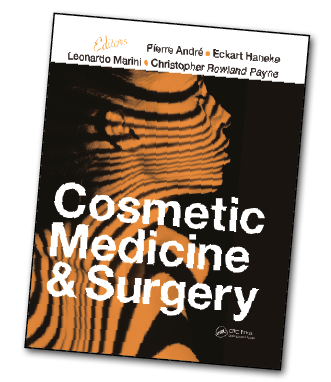 There is a complete chapter on botulinum pitfalls and complications and how to handle them, for example how to deal with the femme fatale eyebrow or the Mephisto sign. The playground sign (residual wrinkles at the top of the forehead in animation) and puffy pommettes are all here too. 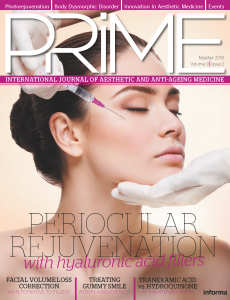 In the three chapters on peels, there are precise step-by-step descriptions of how to achieve the various depths of facial peel, described in detail by colleagues who are sharing their decades of experience. Albert-Adrien Ramelet was asked to write the chapter on phlebectomy; he draws on his experience in several thousand patients. Experience he was keen to share. Are you in the digital age? Yes indeed, the book is available in both print and ebook formats. The ebook version is available either as a standalone ebook or as a free add-on to the printed book. Each printed book contains a code to redeem the ebook version. Links from the print and ebook versions of the book will take readers to the ‘How to do it’ videos.